Things can change. Britain has gone from being a place where people wore dead birds on hats to a place where Springwatch is on the telly and feeding birds is part of the culture. Change can happen today in places where migrant birds are illegally killed in vast numbers, but it is in the hands of the people who live there, through education and enforcing legal protections. What we can do is raise a load of money to fund BPSSS and Biom, BirdLife partners in Serbia and Croatia. We are delighted to be part of this exciting event, to give migrating birds a chance to reach their destinations safely. 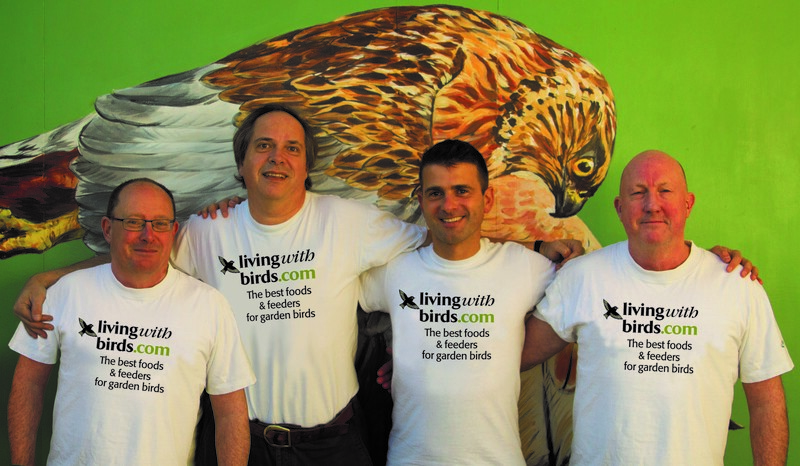 We are proud to be Team Living with Birds, supported by leading UK bird-care company Jacobi Jayne, who have helped us get this far. Please donate to the cause – if not to us, to somebody you prefer the look of. But hopefully us. We can make a difference. P.S. Our mate Nick Acheson was excited to join us on the race but had to drop out. He will be with us in spirit. Nick Baker needs very little introduction. He is a well -known naturalist, TV presenter and author with a life-long fascination for the wild world. 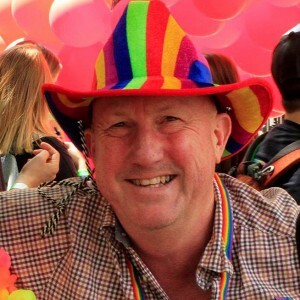 An inspiration to countless young people who have a copy of Nick Baker’s Bug Book or have seen him on The Really Wild Show Nick has joined the team following Nick Acheson’s forced withdrawal through gainful employment. This will be Nick’s first visit to the region, so many good new things await him and while not out birding, he hopes to add a few sightings to his mammal list. He might even educate his team members about bugs. 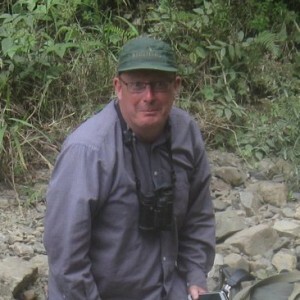 Guy Kirwan is an ornithological editor, author and tour guide, more usually found in museums up to his armpits in stuffed specimens, although he has fairly regularly returned to Israel’s deserts since his first visit in 1989. In 2015, he described a new species of owl from specimens collected in Israel and Saudi Arabia, and named for prominent Israeli birder and ornithologist, Hadoram Shirihai. It will be good to get him into the daylight among living birds and copious hummus. 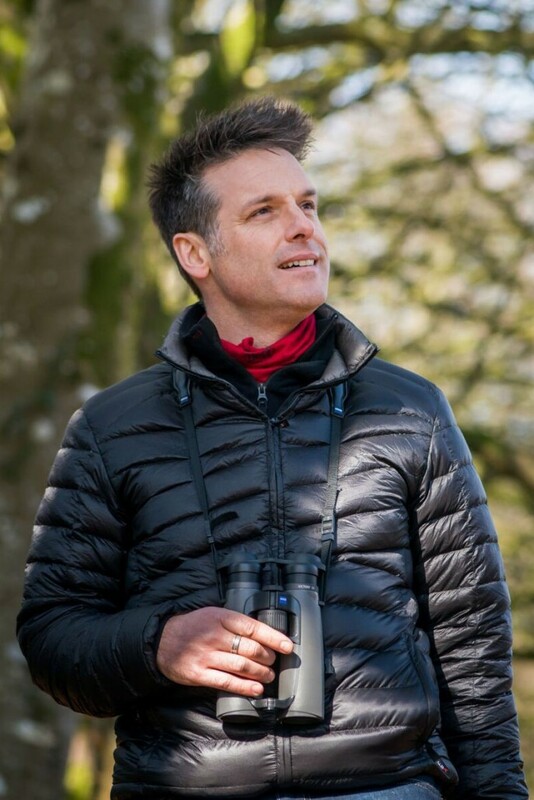 Duncan MacDonald is a well-known birder and entrepreneur who runs Wildsounds Books in Salthouse, Norfolk. Originally from South Africa, Duncan has been involved in several conservation causes, most notably as Species Champion in BirdLife International’s fight to save the Spoon-billed Sandpiper. 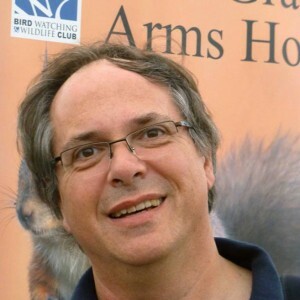 got hooked on birds aged five, and has managed to meet many much more talented birders while producing wildlife-related books and reports at Swallowtail Print. A keen bird-racer in 90’s, he suffered total washouts in Cumbria (twice) and London. Rain shouldn’t be a problem this time. He will be driver, coffee maker and ensure people go to bed and get up when they should. He is also really looking forward to birding in shorts in March. And falafel.